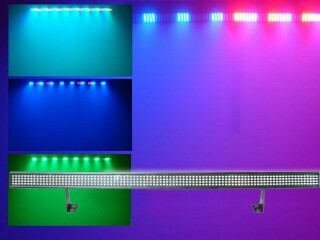 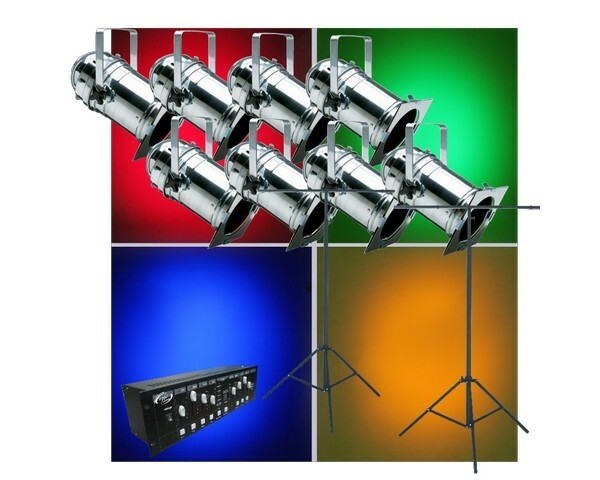 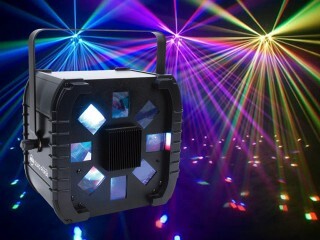 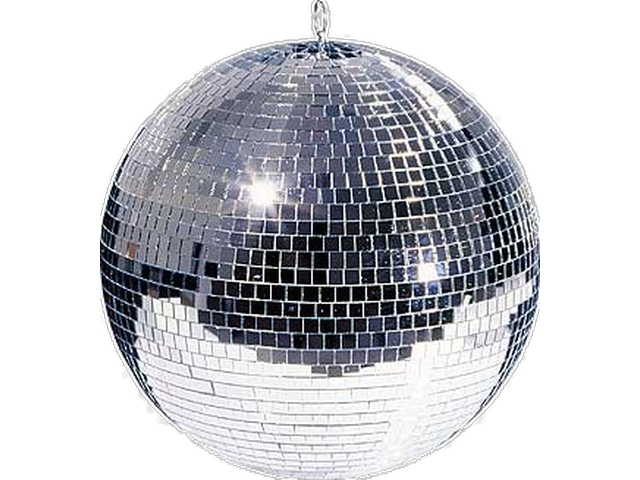 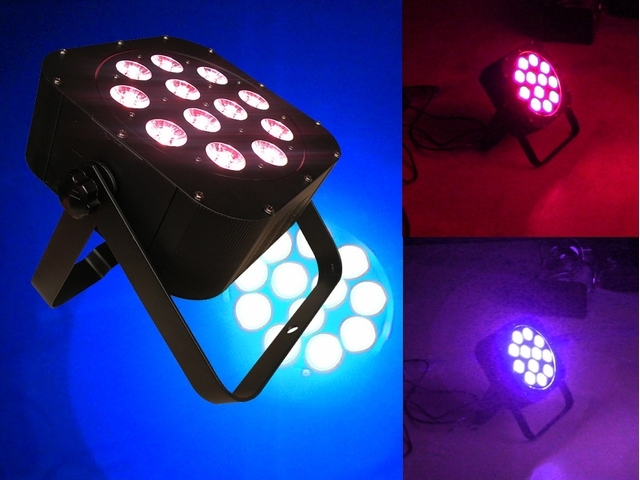 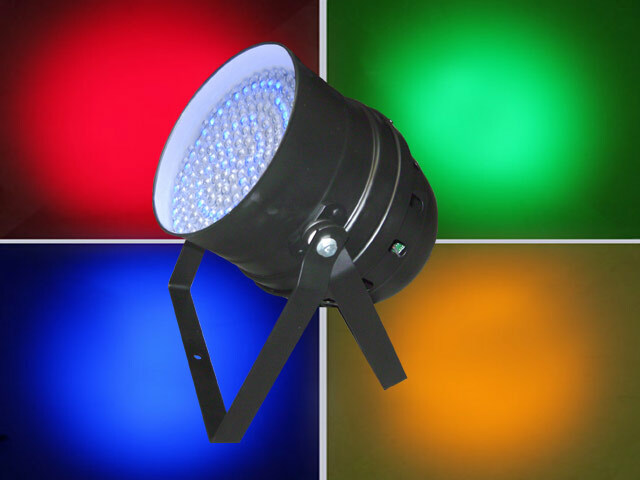 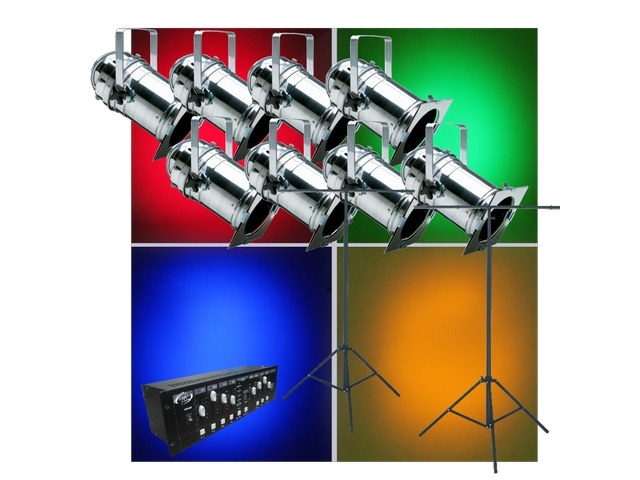 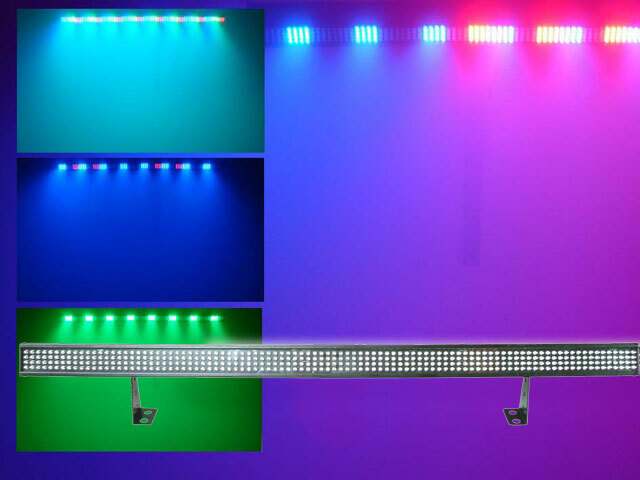 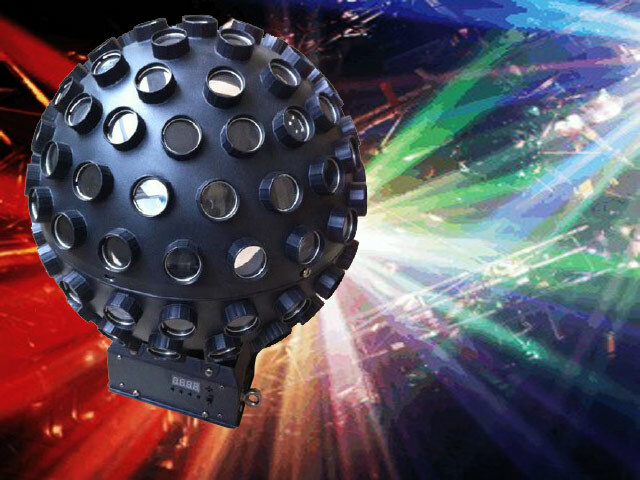 A more substantial lighting pack for solo performers,duos,bands and stages. 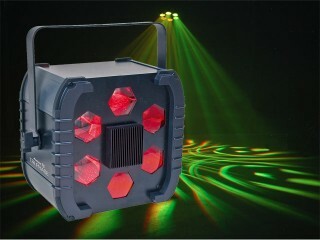 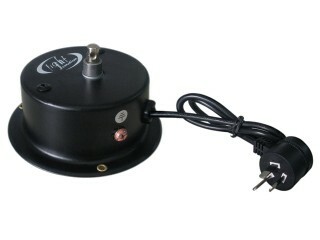 Includes dimmer with chase functions for subtle control of output. Ideal for stages and theatres.